Diseased Takifugu rubripes sampling farms located in Liaoning Province. 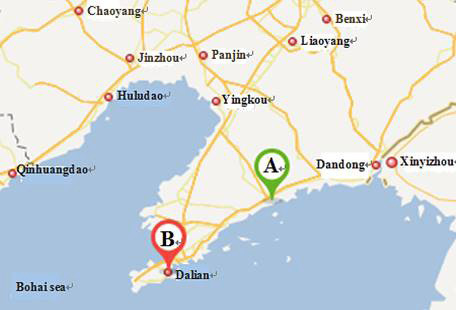 A, Daheishi farm; B, Zhuanghe farm. 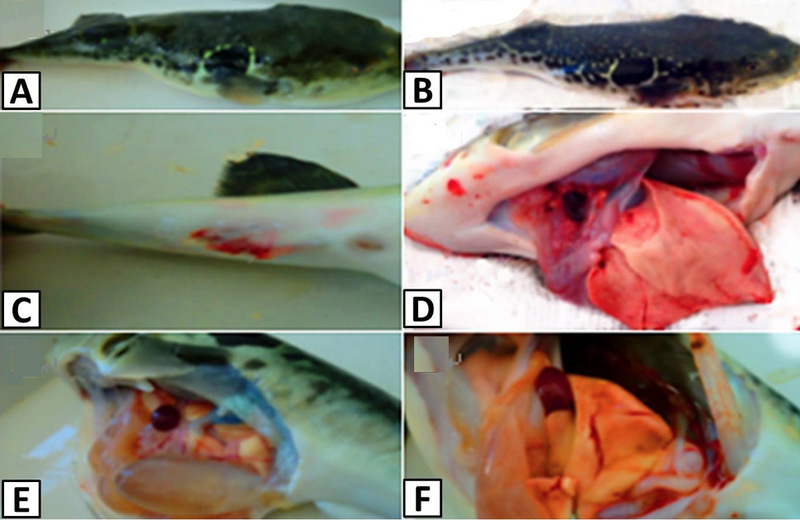 Main clinical symptoms of naturally and artificially diseased Takifugu rubripes. A, black skin ; B, fin ulceration; C, fin bleed; D, hepatohemia; E, spleenomegaly; F, intestinal hydrops. 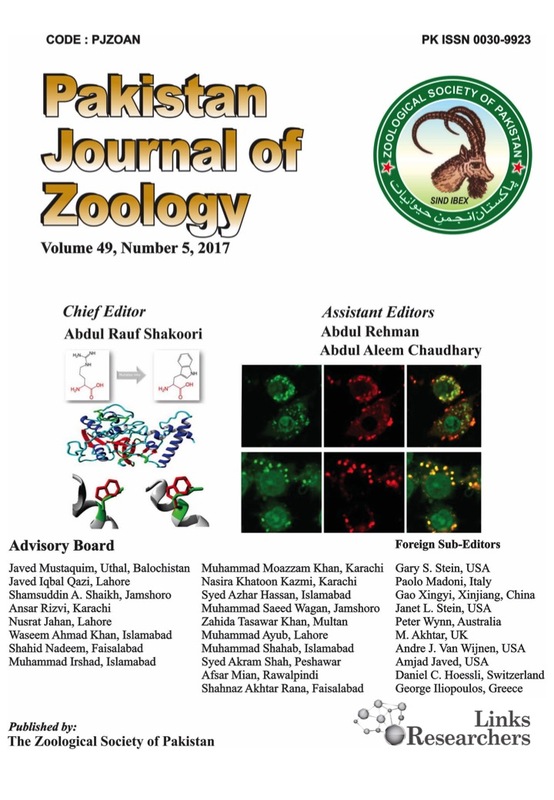 Bacterial diversity of all the 70 isolates. 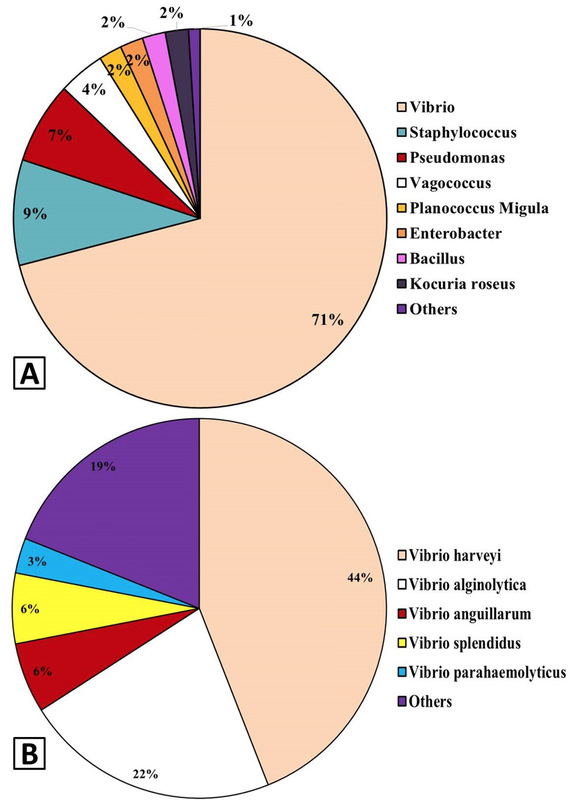 A, proportion of strains in all the isolates at species level; B, percentage of Vibrio harveyi in Vibrio genera. Phylogenetic trees of the four representative isolates constructed using Neighbor-Joining method in Mega 5.05. Bacterial diversity of 45 isolates obtained from farm A. 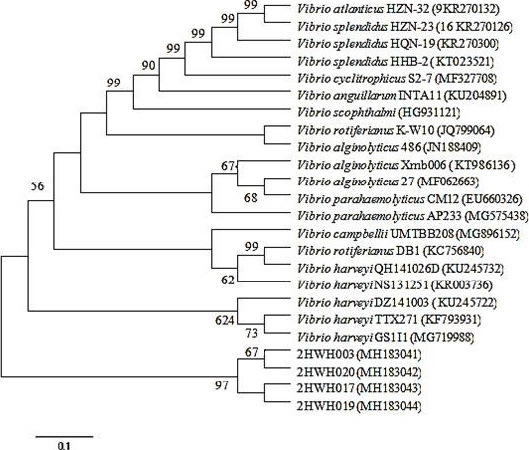 A, proportion of strains in all the isolates obtained from farm A at species level; B, percentage of Vibrio harveyi in Vibrio genera in farm A.
Bacterial diversity of 25 isolates obtained from farm B. 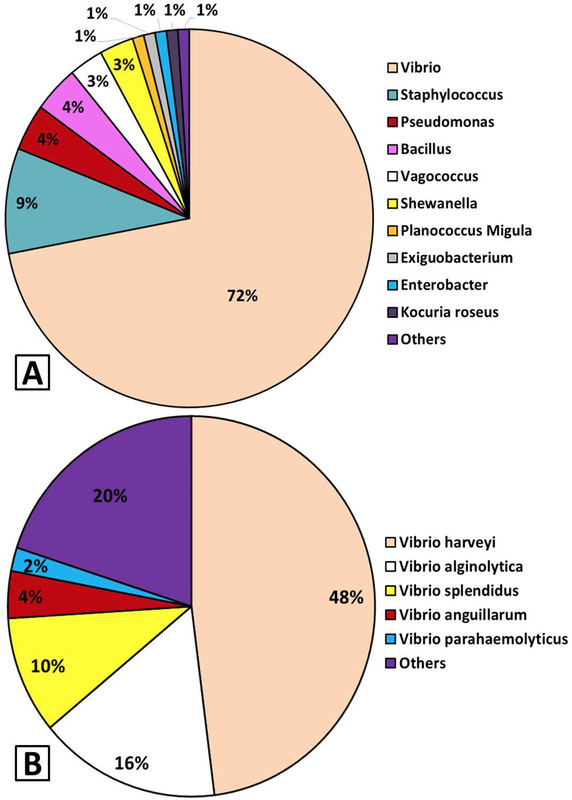 A, proportion of strains in all the isolates obtained from farm B at species level; B, percentage of Vibrio harveyi in Vibrio genera in farm A.
Time-course bacterial diversity in both farm A and farm B. 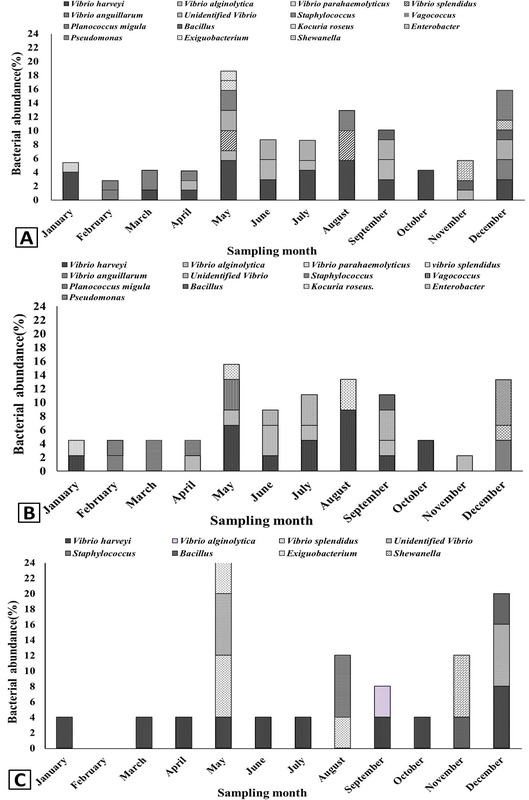 A, total bacterial diversity at different sampling month; B, bacterial diversity at different sampling month in farm A; C, bacterial diversity at different sampling month in farm B.